Renowned researcher and award-winning teacher Robert Schleif produced a unique and stimulating text that is a notable departure from the standard compendia of facts and observations. 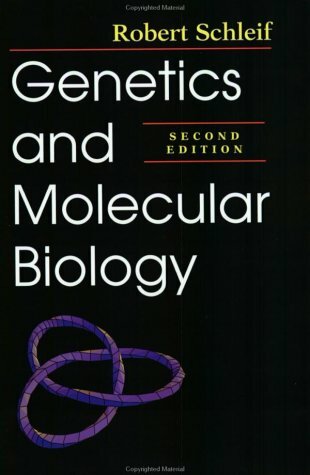 Schleif's strategy was to present the underlying fundamental concepts of molecular biology with clear explanations and critical analysis of well-chosen experiments. The result is a concise and practical approach that offers students a real understanding of the subject.